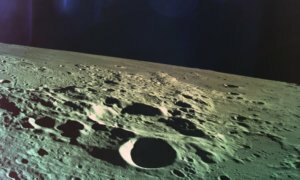 Just last month, China landed its Chang’e 4 lunar probe on the far side of the Moon, the ‘dark side’ that never faces Earth, and now another Chinese-made machinery, the Longjiang-2 satellite, has taken a photo unlike any other before. 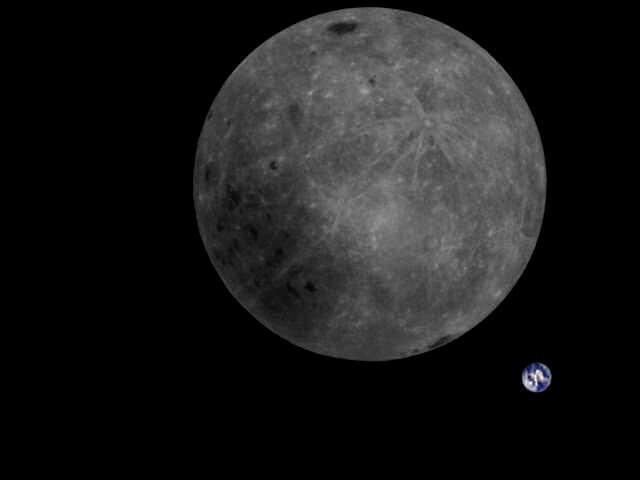 The satellite has been quiet for a while, so as not to interfere with Chang’e 4’s landing, but now it has snapped a photograph of the Earth, as the satellite has seen it from its orbit, as if lingering behind the Moon. The photograph is 16 kilobytes ‘heavy’ and The Dutch Dwingeloo Radio Telescope managed to download it in around 20 minutes and then color corrected the original – which presented a heavy violet hue – to share it with the rest of the world. 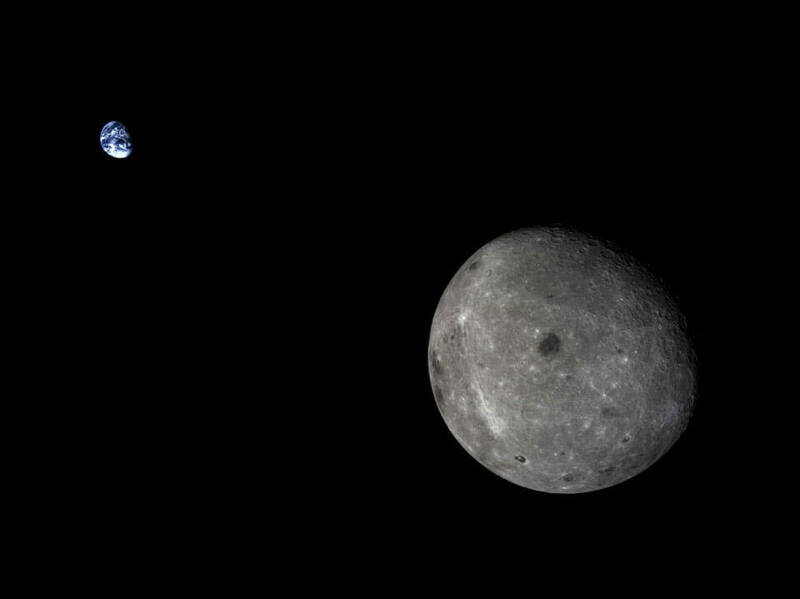 Back in 2014, another Chinese satellite, the Chang’e 5-T1 managed to snap a similar photo, taken from a vantage point that showcased the far side of the Moon and, in the distance, the blue marble that floats through the darkness which we call home – Earth.